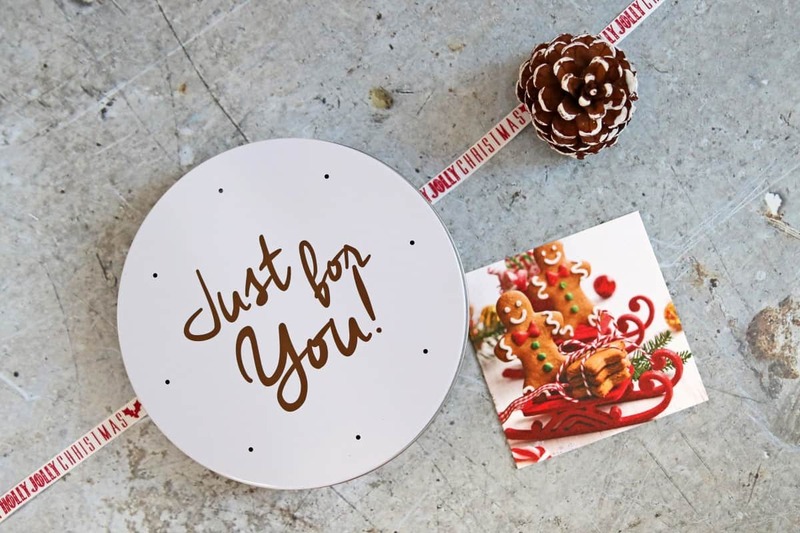 At this time of year we always like to think of gifts that we can all enjoy together as a family – or that we can gift to other families for them to enjoy together. 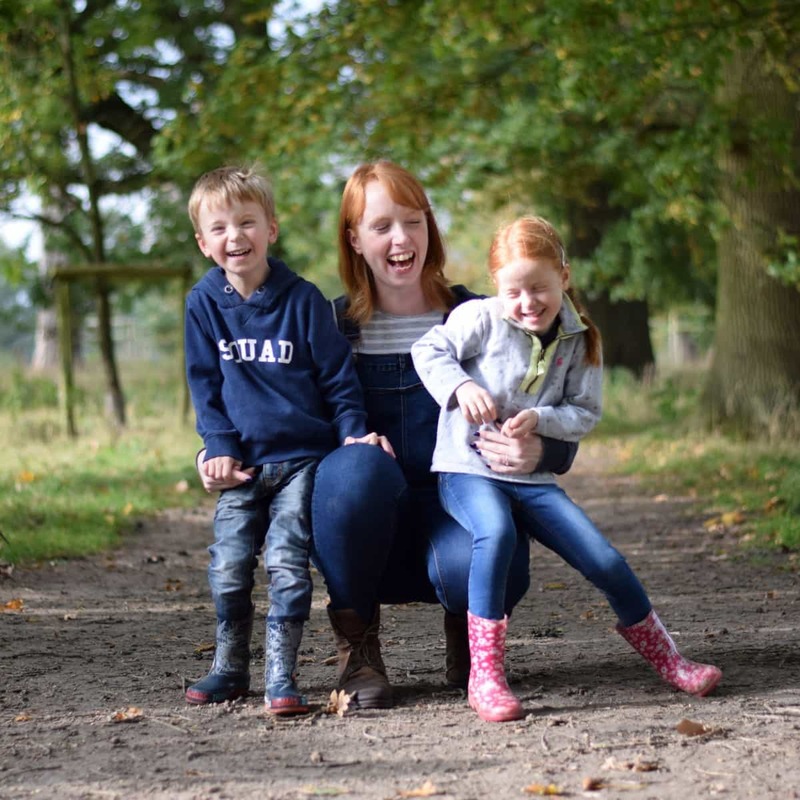 So here are a few ideas of great family gifts this Christmas. Games are always a favourite in our house and you can’t beat classic Monopoly as a great family gift idea. But, if you’re looking for a twist on the original then Hasbro have many more options for you. 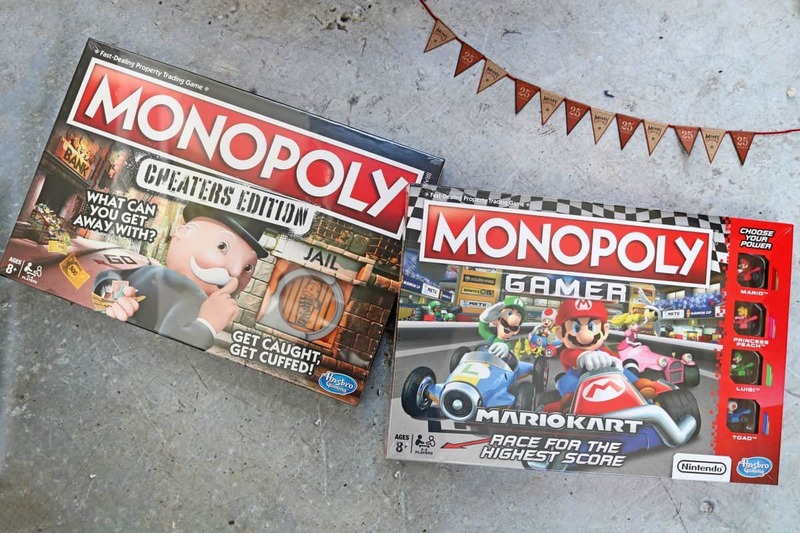 Monopoly Gamer Mario Kart Edition lets players move around the board as familiar Mario Kart characters while passing iconic Mario Kart themed properties like Rainbow Road and Bowser’s Castle and encountering familiar challenges like dodging Banana Peels, tossing Shells and scooping up Super Star spaces to win the game. If that isn’t enough, Monopoly Gamer Mario Kart Edition has introduced another layer of competition where landing on Go triggers a Mario Kart race where players compete for the Grand Prix card. Each character also has its own unique Power-Up ability activated by landing on a Super Star board space. This will be a great game to get gaming fans away from the screen and sat around a board instead. Alternatively, the Monopoly Cheaters Edition lets you see exactly what can you get away with. Players are allowed to bend the rules and cheat to win as they travel around the board in an effort to win the game. Borrowing money from the bank, skipping spaces, and avoiding rent are allowed in this hilarious version of the iconic Monopoly game. 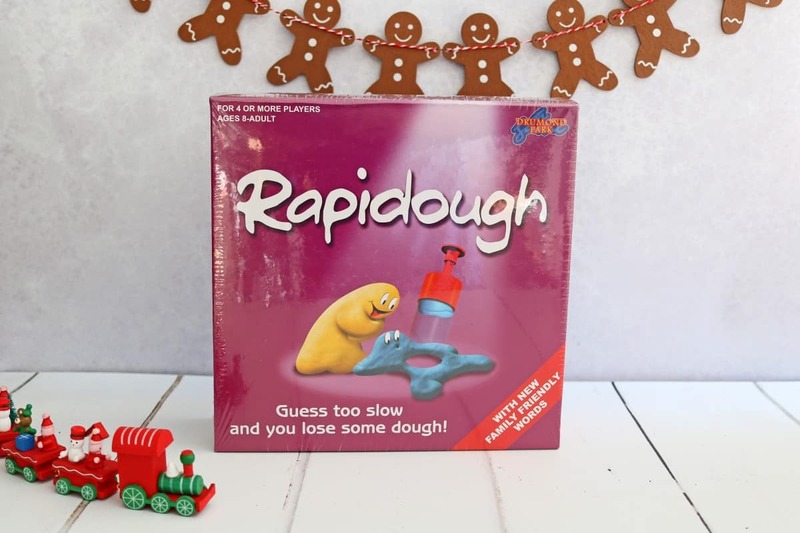 Rapidough has been around for years but it’s a game that never gets old – and that every family needs this Christmas. The original modelling guessing game where you grab your clay and model what you see on the card. It really is a game that never ages because even if you’ve seen a card before, one person’s ‘fish’ is another person’s ‘Tower of London’. 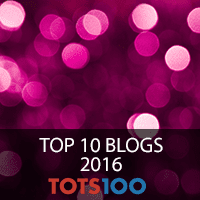 Charades played with modelling clay – it’s so much fun for the whole family. 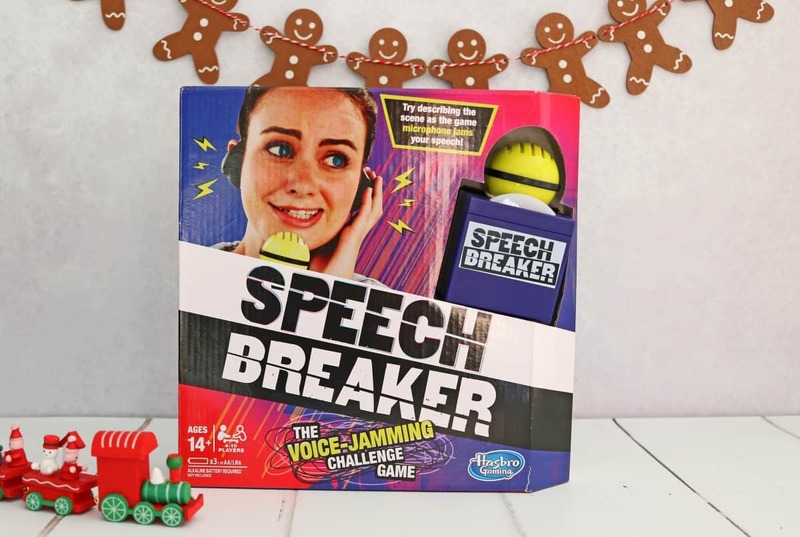 Speech Breaker would be a great choice for families with older children. Wearing the game headset and talking into the game microphone to get your teammates to guess who/what/where without saying any of the words on the cards. The microphone jams your speech with a built-in delay meaning that as you talk, you’ll hear your delayed voice through the game headset, making it harder to speak clearly. I can imagine teenagers having hours of fun with this over the festive season. 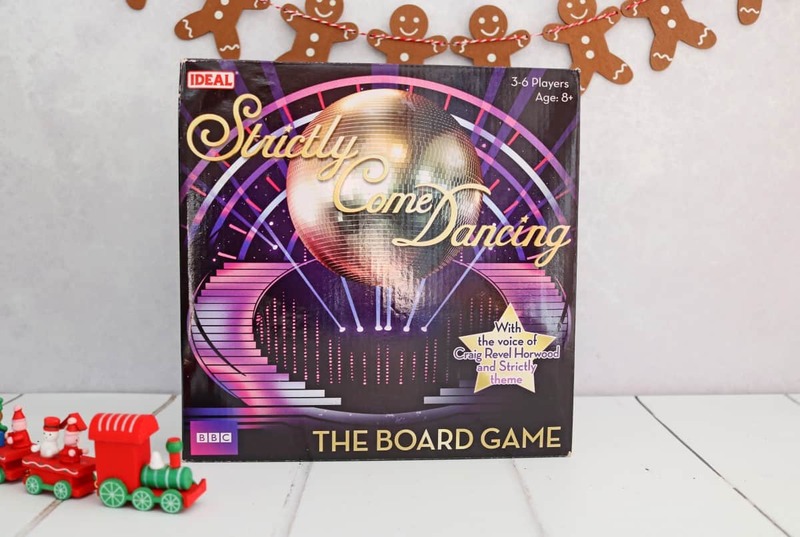 Everyone loves a TV show board game and this year Strictly Come Dancing fans will love to play the Strictly Come Dancing Board Game over Christmas. In the game you journey through training by answering trivia questions, taking challenges and performing mini dance offs, trying to win as many votes as possible to see if you make it to the game’s live show and dance to one of six tunes played on the revolving glitter ball speaker. It includes everything you need to have a great family night in – including a gold trophy! 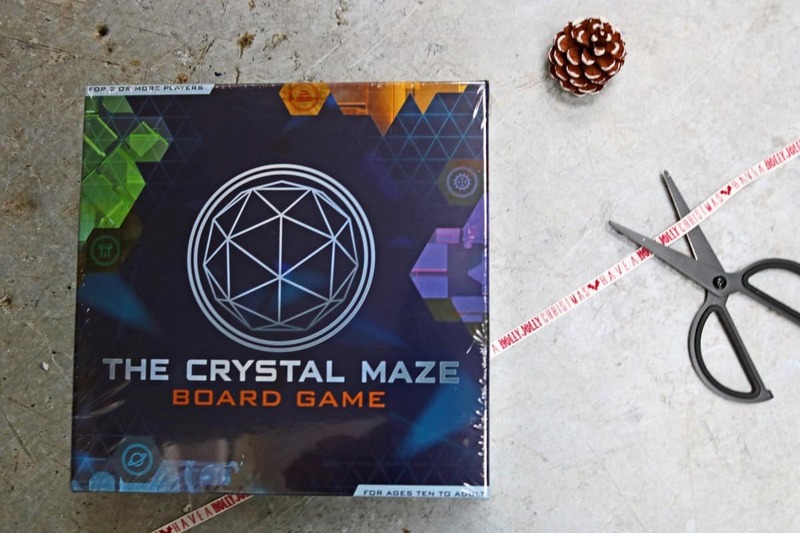 A game that takes me right back to my childhood is the Crystal Maze Board Game. Another of the nation’s best loved TV shows is coming to your living room this Christmas! Filled with a labyrinth of puzzles and challenges, teamwork is paramount as players voyage through the four themed time zones in one of two teams competing against each other. 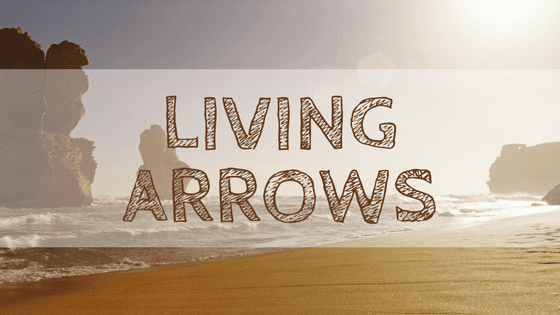 The game is packed with mental, mystery, skill and physical games which are sure to challenge and excite even the bravest of adventurers. This really is a game the whole family can enjoy. 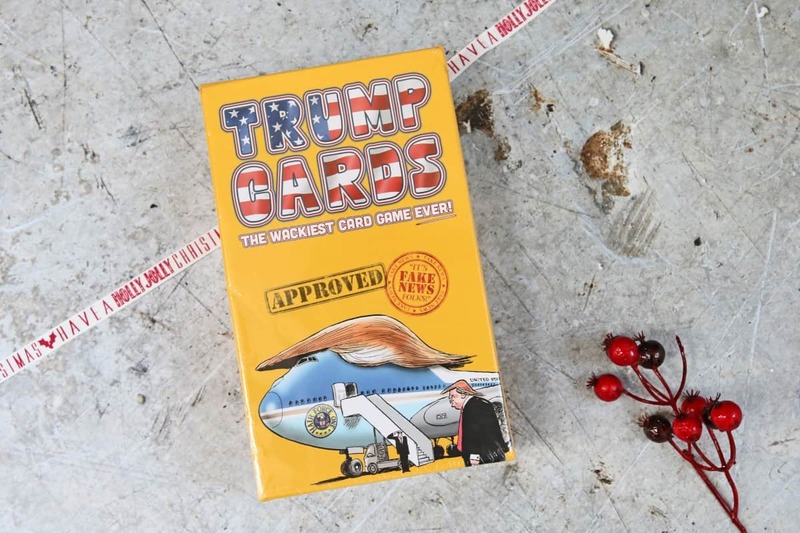 For a more grown up game how about Trump Cards? It’s the hilarious game where players have to guess Trump fact from fiction – the ‘Fake News’ from the things he’s actually said. 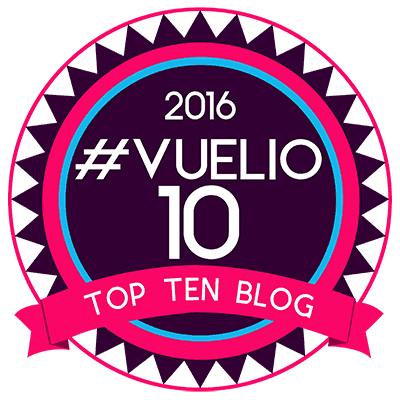 It’s a really simple game that is guaranteed to bring laughs and surprises through the festive season. 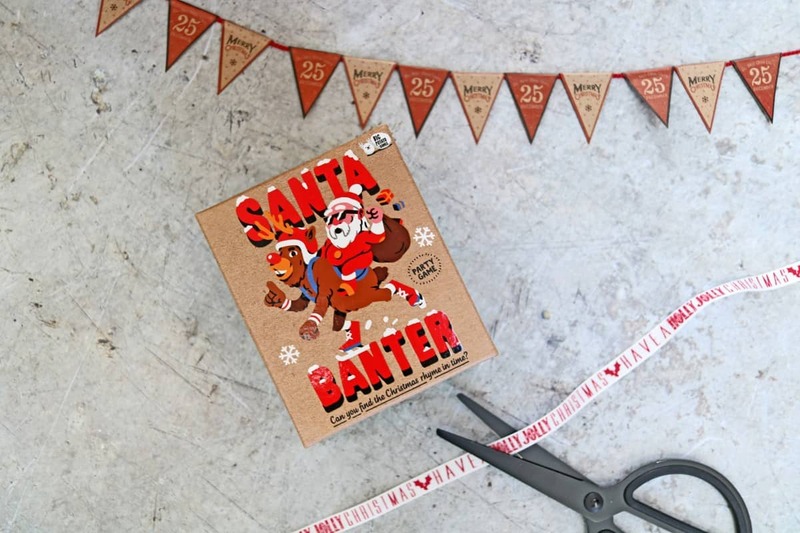 For something festive themed, why not try Santa Banter – another game for older teenagers and adults from Big Potato Games. Santa Banter contains all sorts of ridiculous rhymes drenched in Christmas spirit. 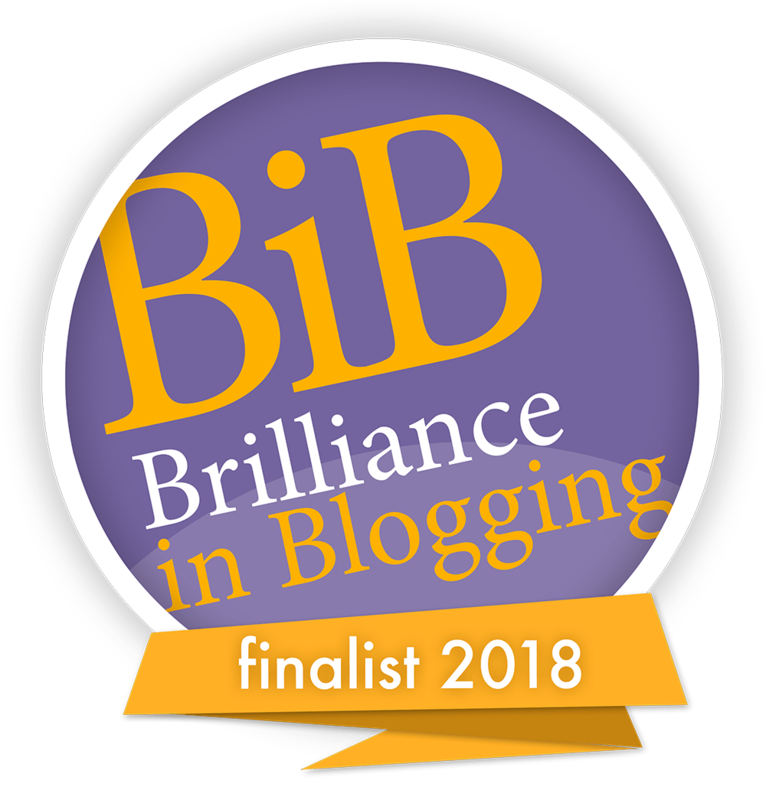 From “The Three Wise Men visiting Big Ben” to “Santa’s hat in a cowpat”, your job is to describe as many rhymes as you can whilst your team tries to guess them. Fast paced and full of festive cheer. Another Christmas themed game is The Very Merry Christmas Game. It’s a family game of presents, crackers Christmas songs and even sprouts! 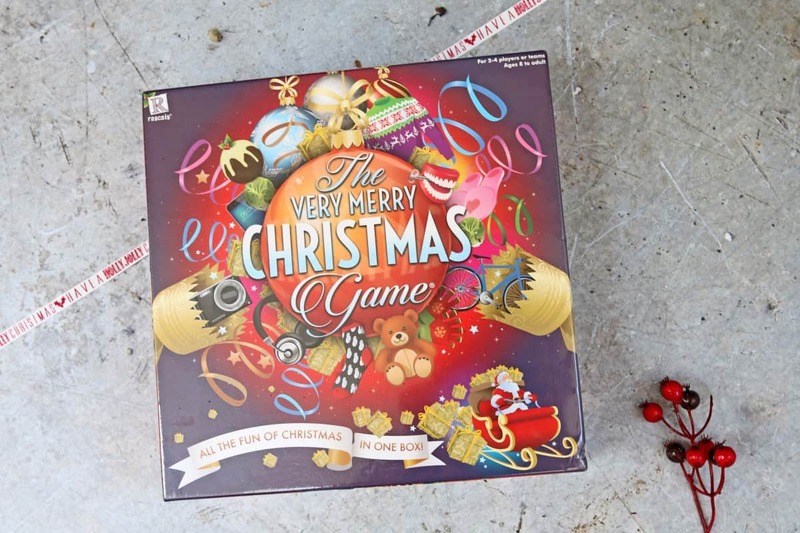 Players move around the board collecting presents to put in their stocking or to gift to other players – or take gifts from other players when you pull a cracker. The player with the best presents at the end of the game is the winner. It really is all the joy of Christmas in one box. For a really traditional gift that family of any age can enjoy a Six in One Games Compendium from Amara would be a lovely present. 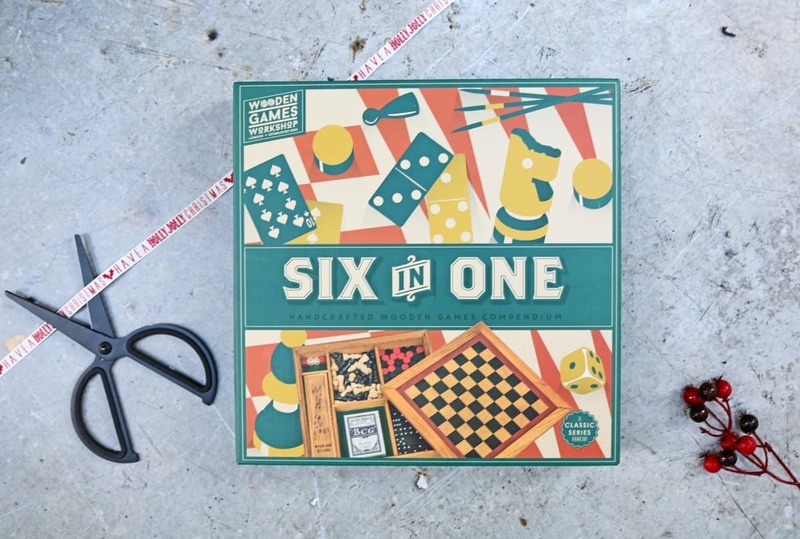 The games come in a sturdy wooden storage case which has storage space for everything needed to play six classic games – Backgammon, Chess, Draughts, Pick-up sticks, Cards and Dominoes. For years now I have bought tins of chocolates or biscuits as a fail safe family gift at Christmas but there are so many more edible gifts you can give. One thing every family with young children will appreciate in the run up to Christmas is the Christmas Eve Box from First4Hampers. Just the thing for creating new family traditions and so beautiful too, the crate is decorated with ‘Special Delivery – official package from the North Pole’ and contains everything you need for a special Christmas Eve – chocolates and cookies, candy canes and festive biscuits as well as a Christmas Eve checklist so little ones don’t forget to leave out Santa’s cookies and milk, and a certificate to show that they are officially on the ‘nice’ list. If you’re seeing family or friends before Christmas this really would be a great gift to give. For an actual Christmas gift for a whole family you really can’t beat a hamper and Prestige Hampers have a really fantastic range. 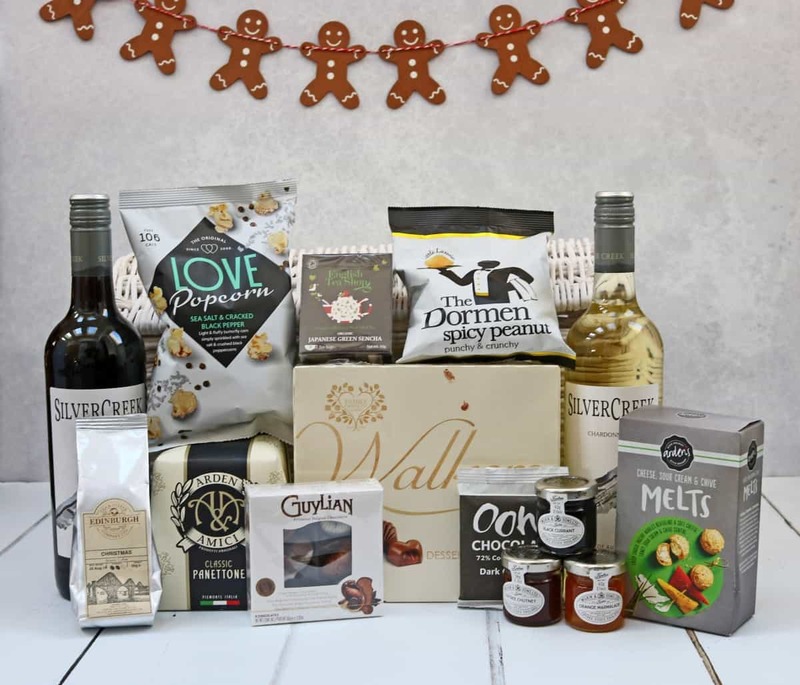 They have hampers to suit all tastes – with festive options, sweet or savoury hampers and more traditional hampers too. The Winter Wonderland hamper is a beautiful option for any family this Christmas. 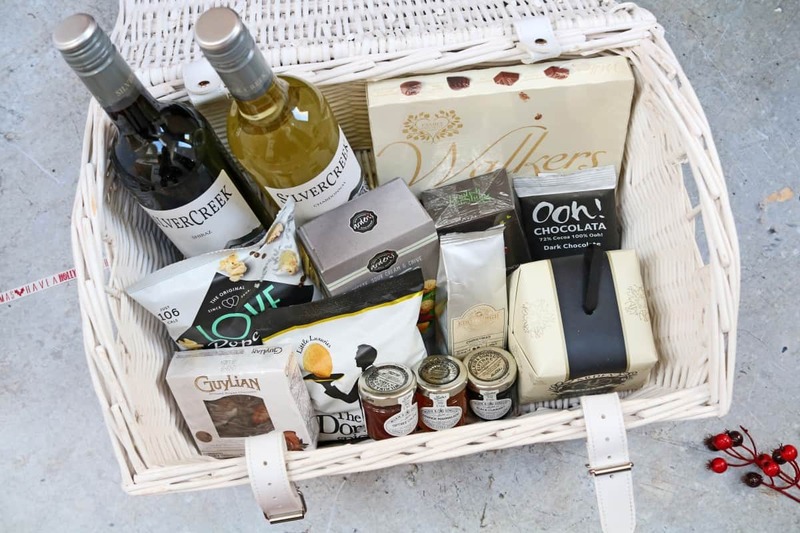 It comes in a stylish basket and is filled with two bottles of fine wine, handmade chocolates, preserves and so many nibbles to enjoy throughout the festive season. You can see the full Prestige Hamper range here. 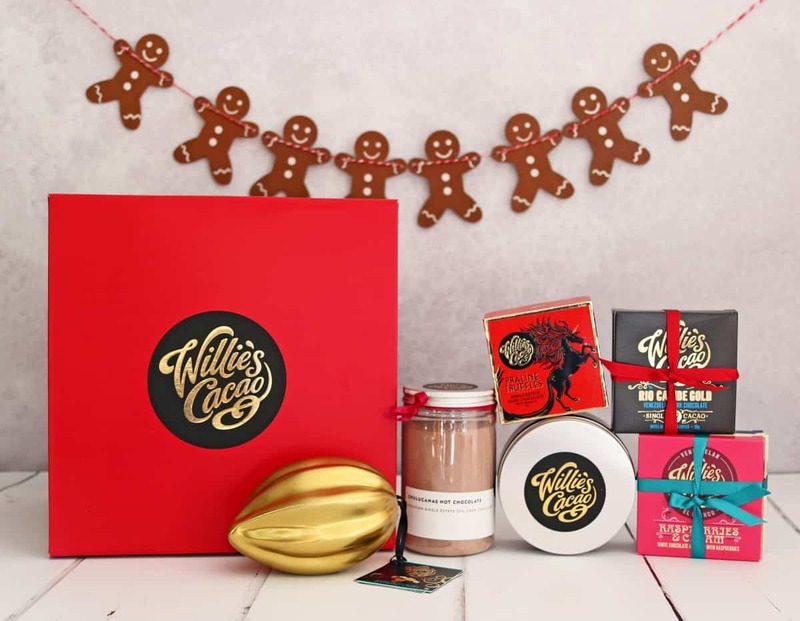 Another edible gift for the whole family would be a chocolate hamper from Willie’s Cocoa. 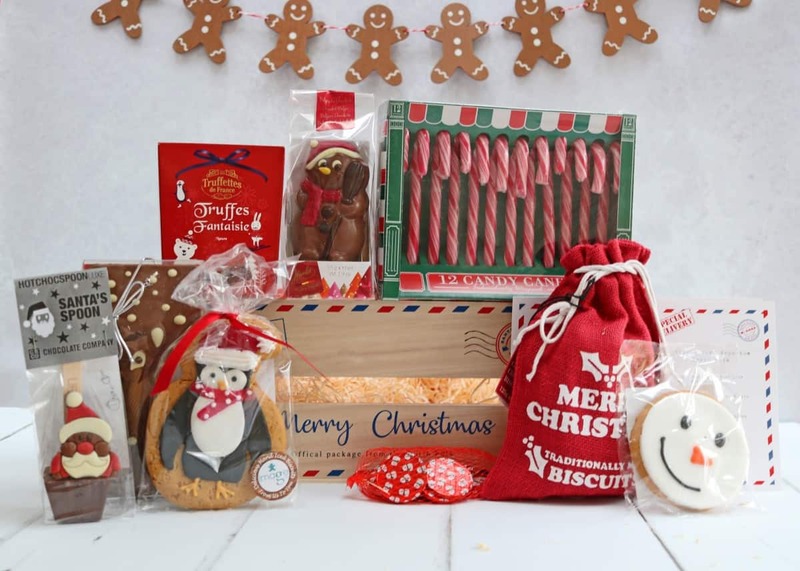 They have a huge range of hampers and the Sweet Dreams chocolate hamper is one that a whole family could share throughout the festive season. 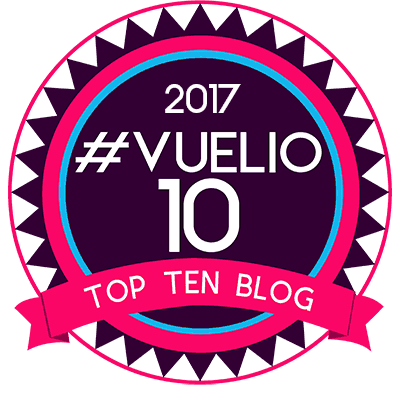 It includes Hazelnut Chocolate Spread, Hot Chocolate powder, a Golden Pod with Passion Fruit Caramel Pearls and so many chocolate bars too. It’s an indulgent chocolate feast that will really be enjoyed this Christmas. Another indulgent gift would be a box of Fudge Kitchen’s Christmas Caramels from Produced in Kent. 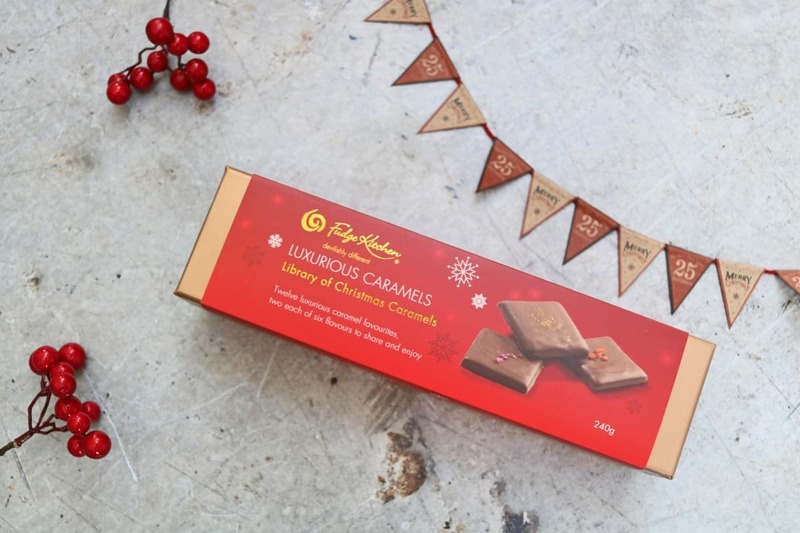 The box contains twelve luxurious caramel favourites nestled in a presentation gift box, perfect to share and enjoy. 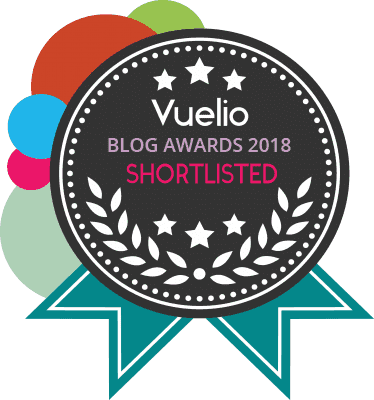 The flavours include Sea Salted Caramel, Chocolate Rose Caramel, Chocolate & Orange Caramel, Cherry Bakewell Caramel, Speculoos Caramel and Chocolate Caramel – there’s sure to be a flavour every member of the family will love. Candy hampers are great for families to share over the festive period and Sous Chef have a great range of hampers amongst their gift ideas. 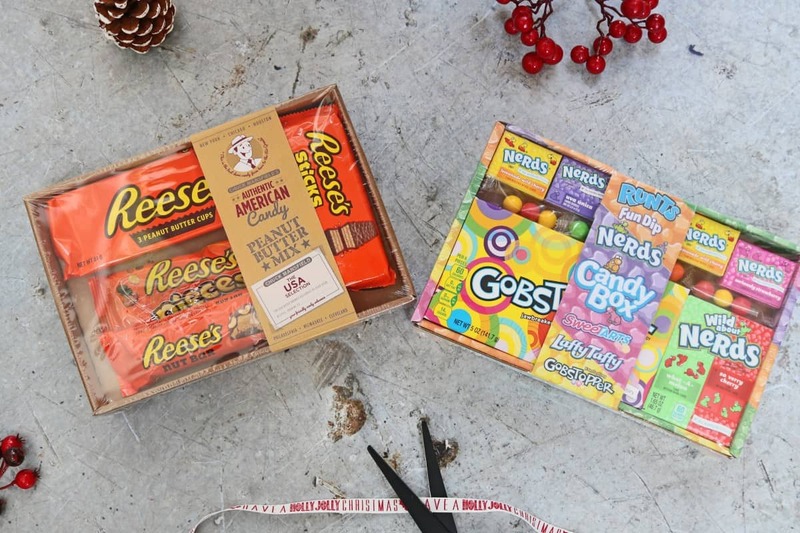 Reese’s candy are always really popular in our house and Nerds are always a winner with children so either of these hampers could be savoured and enjoyed at Christmas. 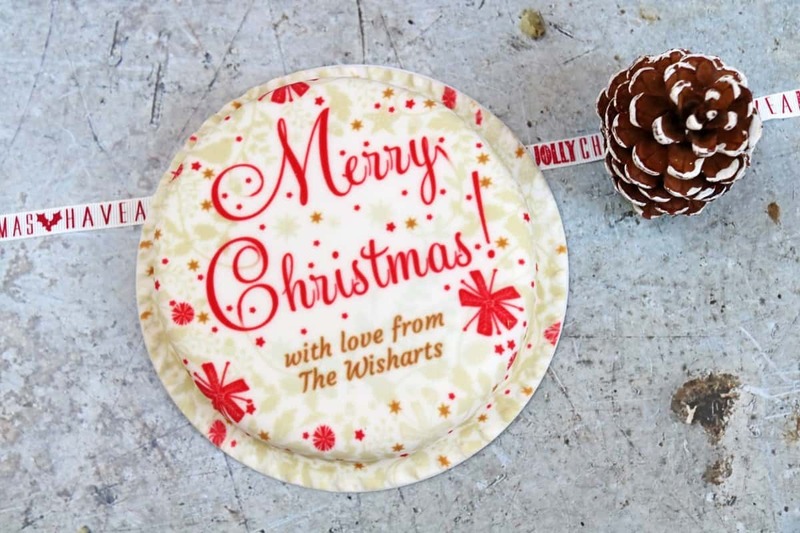 A token edible gift that fits straight through the letterbox is a cake from bakerdays. Their have a great range of festive letterbox cakes that can be personalised, come in a choice of fillings and arrive in perfect condition. This would be a really lovely gift for far away friends over the festive season. A big family favourite in our house is pretty much anything from Swizzles. 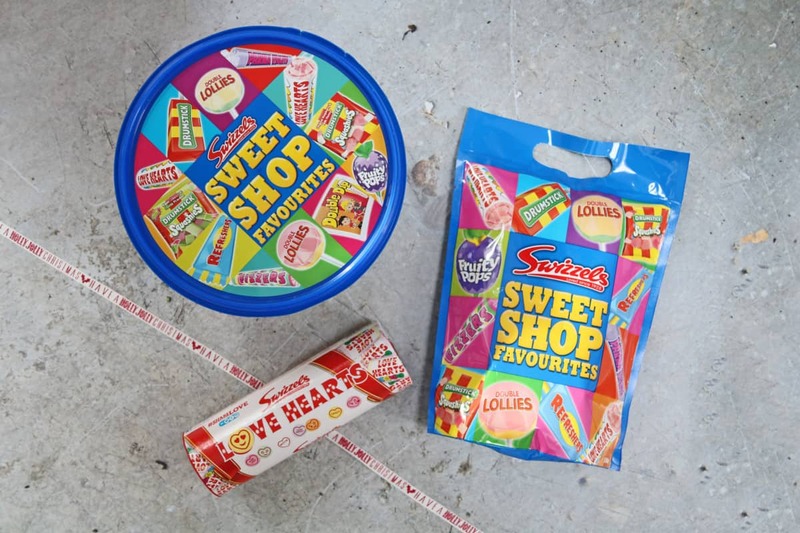 We have loved their sweets for years and now with tubs and bags of Sweet Shop Favourites there’s a sweet for everyone to enjoy. These are a really lovely gift for any family this Christmas. There are some gifts you can buy that you know will be used and appreciated for years to come and a soft serve ice cream maker is just one of those things. Plug the machine in, pour in the ice cream mixture and press the on button – after about 15 minutes, you can push out the perfect soft ice cream into a cone or bowl. I can imagine this being a gift that families can really enjoy throughout the year. Another gift that I know would be used every week in our house is a Cinema Style Popcorn Machine. Great for a family movie night or a quick, healthy snack the popcorn machine lets you create popcorn so easily in the comfort of your own home. There really is nothing like freshly made popcorn and this machine has a timeless charm that will be appreciated for years. 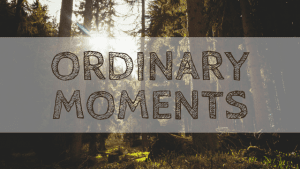 Firebox have such a great range of gifts that the whole family can enjoy and the KiiPix Instant photo Printer is a gift that families can use to capture memories all the way through the year. It can be used to turn your smartphone photos into real life vintage masterpieces and doesn’t even need WiFi, an app, batteries or cables – just your smartphone and film. 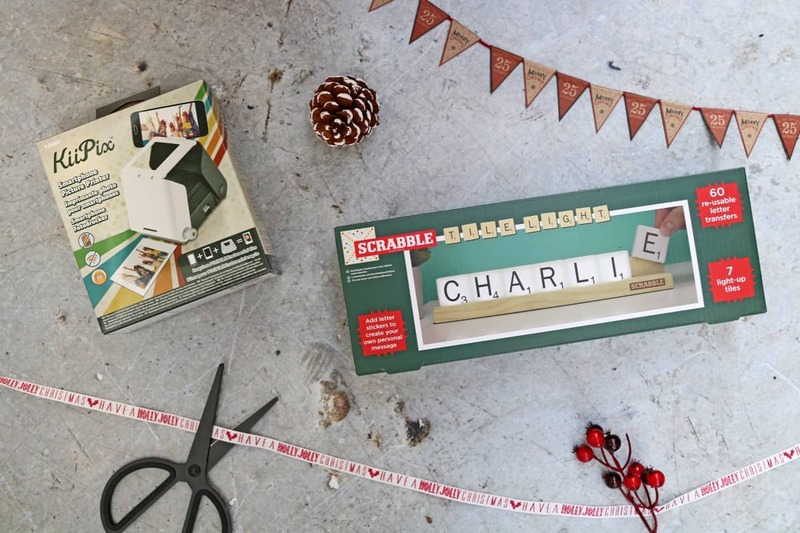 Another great homely gift would be Scrabble Tile Lights that the whole family can rearrange and enjoy. With 60 reusable stickers you can change the message as many times as you like and have it proudly on display anywhere in your home. 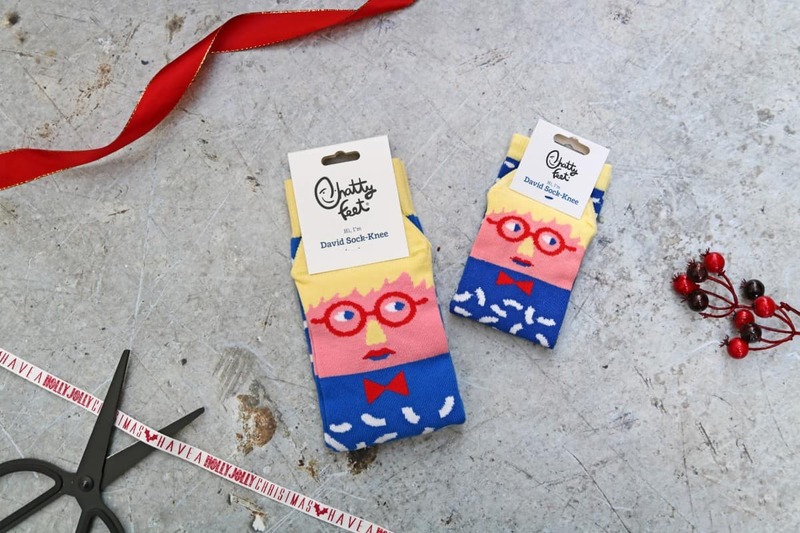 Another gift that you can get to suit a whole family is a matching set of ChattyFeet socks. They come in sizes suitable for the smallest of children’s feet through to the biggest of adult sizes and have a range of designs to suit every personality. You can buy ChattyFeet socks as individual pairs or in family packs and they really would make a lovely, practical gift this Christmas. 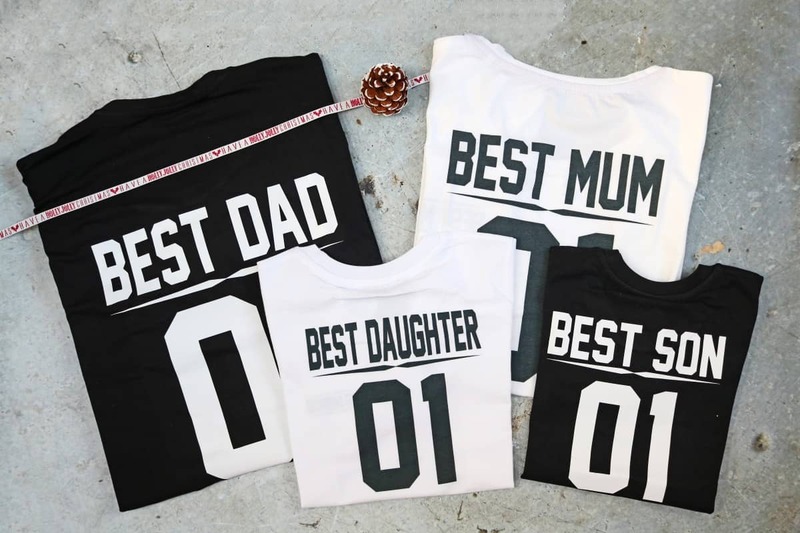 Another matching gift for a family is a set of t-shirts from SugarARMY. They have a really lovely range of designs with options for men, women and children. They all have personalised options, a wide choice of colours and really show a family’s personality. The t-shirts are all a really good quality and are 95% cotton, 5% elastane, giving a really comfortable wear. I know that LP, Little Man, Dave and I will be happily matching over the coming months and know that so many other families would love the chance to twin too. Matching t-shirts would be a really nice and unique gift idea this Christmas. You can see their full family range here. 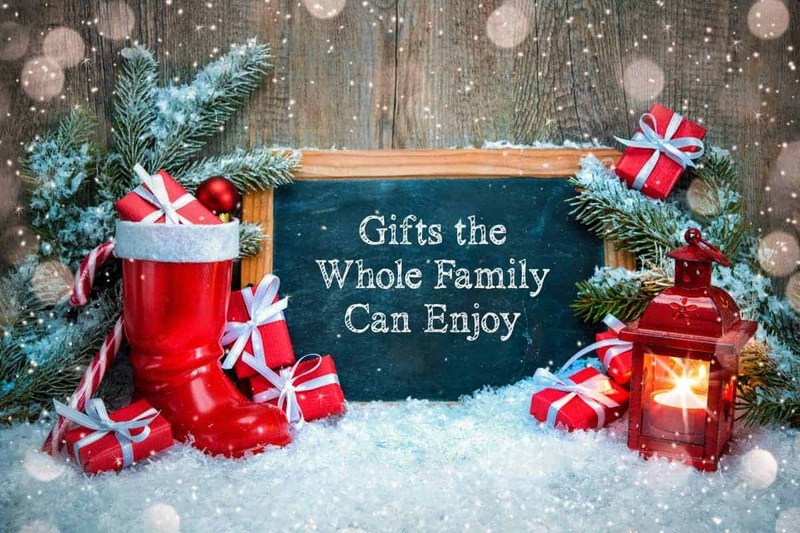 If you have a family to buy for and don’t know what to get then the gift of time together and an experience the whole family can enjoy would be a wonderful gift. 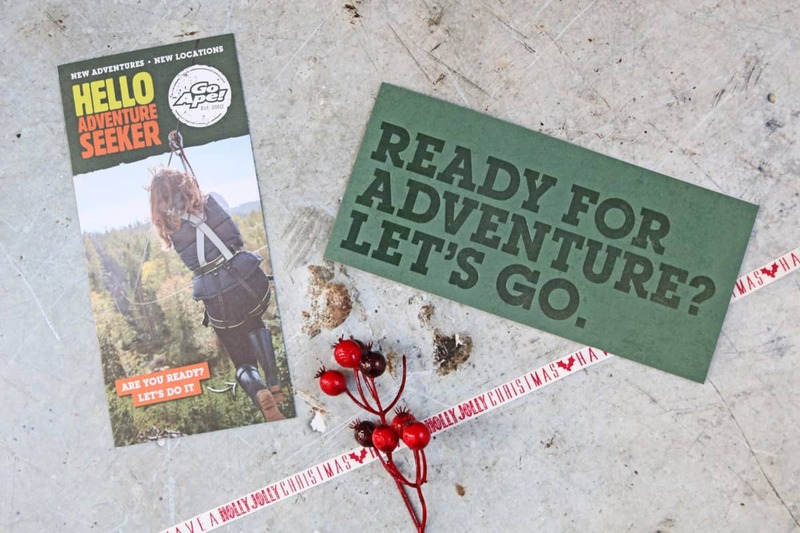 GoApe offer both postal or digital vouchers that will let any family create unforgettable memories together. And with Junior courses, Nets Kingdom and the full GoApe Tree Trop Adventure there is something for every member of the family to enjoy. 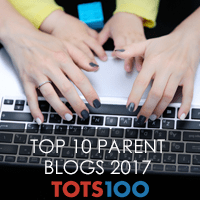 I hope this has given you some inspiration for what to buy all those families close to you. If you have any other suggestions of gifts that the whole family can enjoy I would love to hear them. Disclosure: The above products were provided for inclusion in this post however all opinions are my own. I’ve been thinking of giving Christmas Hampers as gifts this year, it’s hard to think of gifts for everyone and I think it’s something they can enjoy together. I’d love a hamper for Christmas.